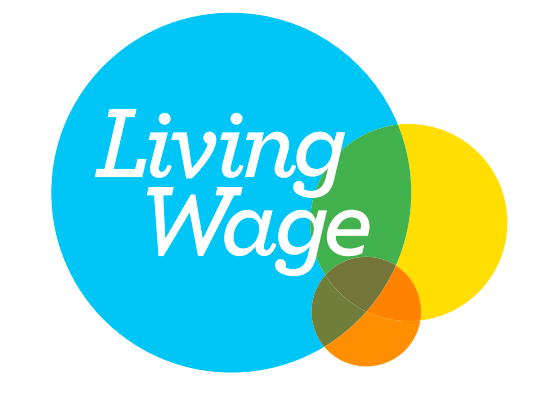 Avista are proud on being an accredited Living Wage Employer! We have joined a movement of thousands of organisations, businesses and people, across the UK, who believe that a hard day’s work deserves a fair day’s pay. Together we can continue to ensure everyone can earn enough to live on. The Financial Conduct Authority does not regulate taxation and trust advice and auto-enrolment.